That is the dictionary definition of stress, but the dictionary can’t define you, that is why every chair is different. Through counselling we will look at your experience of stress, what it feels like for you, both physically and emotionally. Together, we will look at the impact that this is having on your life, work and relationships, all from my private and confidential consulting rooms in Storrington, near Billingshurst West Sussex. Stress can have an impact on you in a wide range of ways, it can cause mental or emotional pressure. When you have feelings of stress you may start to feel that you are unable to cope. There are many ways that modern life can cause stress, this may be work, relationships and or money problems. Unfortunately when you are feeling stressed it gets in the way. It’s even more difficult to look at what is causing you stress and in turn this can spill over into other areas of your life that previously were working well for you. Each person feels stress in their own way, it can affect how you feel, behave and how your body is functioning. This may show in loss of appetite, sleeping problems, sweating and difficulty in concentrating. This may then link to the feeling of anxiety you may feel irritable, worried or have thoughts racing through your mind. 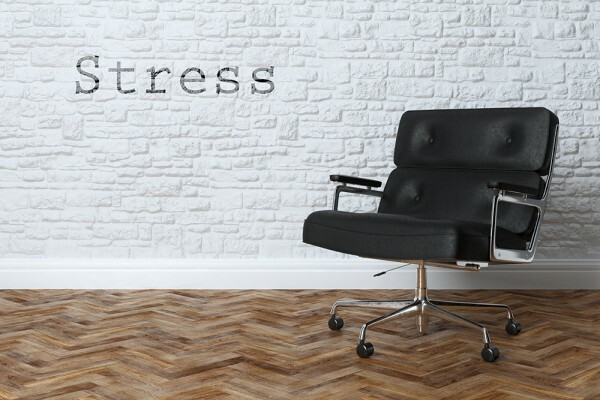 Stress is not an illness, but if left untreated can cause serious problems. Whether you have or haven’t identified what is causing your stress, once we have looked at this, we can look at ways to recognise the signs and symptoms and in turn help you to figure out healthy coping methods.